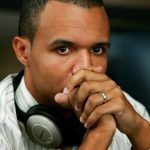 Phil Ivey hasn’t done well in his edge sorting cases with major casinos on either side of the Atlantic. Crockfords in London has been allowed to withhold the 10-time bracelet winner’s £7.7 million ($10 million) in baccarat earnings, and courts in New Jersey have ruled Ivey must pay back the $9.6 million he won from the Borgata in Atlantic City. Now, the Borgata wants to take a shot at winning even more from the poker pro. 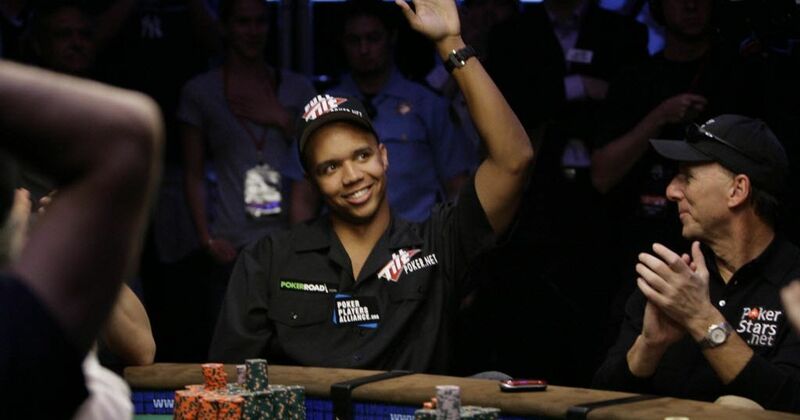 Following a September appeal from Ivey that included a failed attempt to stop Borgata from immediately collecting on its $10.1 million judgement – an amount that included money Ivey won playing craps using his baccarat proceeds – the casino has now cross-appealed, asking the Third Circuit Court of Appeals to reconsider every part of the ruling that didn’t go their way. 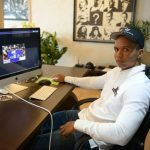 That puts the potential for Ivey to owe much more money to the casino back on the table. In their initial 2014 court filings, the Borgata alleged that Ivey and partner Cheng Yin Sun had engaged in an enterprise that violated the RICO Act. Because of that, lawyers for the casino maintained, the casino should be entitled to triple their damages. In his 2016 ruling, District Court Judge Noel Hillman disagreed with that aspect of the casino’s claim, saying that while Ivey and Sun had operated outside of New Jersey gambling laws, they had not gone so far as to commit fraud or racketeering in their efforts. Ivey has admitted to using edge sorting techniques, but argues that they constitute an advantage play rather than cheating. Ivey and Sun asked casinos to use a particular style of Gemaco playing cards which had asymmetrical backs. They then asked dealers to turn high-value cards 180 degrees, a move they said was due to superstition. Instead, this allowed Ivey to be able to tell high cards from low cards even when they were face down. That was enough to give him a significant advantage over the casino. The Borgata also sued Gemaco for the imperfect playing cards, but Judge Hillman said Borgata would only be able to claim a maximum of $26.88 if they pursued a breach of warranty claim against the manufacturer. Ultimately, it’s likely that the judgement against Ivey won’t change significantly. As Borgata’s legal team noted in recent filings, fewer than 15 percent of private civil cases were reversed on appeal between 2011 and 2015. 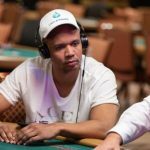 While that may be bad for Ivey if he was hoping to be able to hold on to his winnings, it should also mean that the appellate court is unlikely to enforce additional RICO damages. Ivey, this just looks bad brother! I don’t understand why he owes ANY of the money back when the casino AGREED to use the cards he wanted them to use. If the Casino is stupid enough to let a player use their own cards they should pony up the money when they lose. What the court might not understand is that this is underworld money making meaning that neither side is admirable. 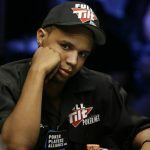 I still do not understand as to why Ivey is not allowed to keep the money he fairly won. Are you suppose to go into a casino and never genuinely win??? He’s not a tobacco company.